Washable incontinence products will save you money on managing your incontinence, in a range of sizes, styles and absorbencies to suit you. Washable incontinence products will save you money on managing your incontinence condition, rather than buying the same product over and over again. Whether you are buying pants, bed pads or underwear, you will save money by washing the products that you use rather than buying them again. But it will always be best practice to have spare products just in case you run out. 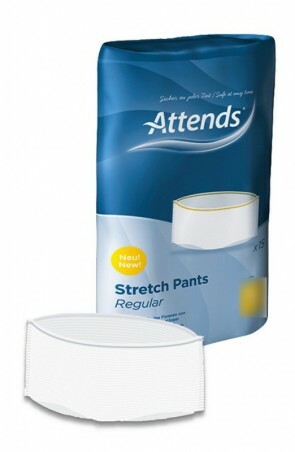 Washable incontinence products can be reused over a period of time. All washable products are different, so it would be best to check with the manufacturer's guidelines of how many washes the product will take before it has to be replaced. Because of the unique material that the product is made out of, the more it is washed, the less absorbent it becomes. The life cycle of a product is usually 300 washes. Washable products are made from a super soft absorbable material, and they will protect against all kinds of incontinence. 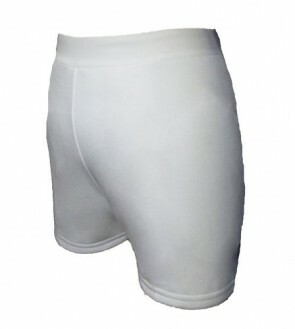 If you suffer from, light, moderate, heavy or severe incontinence there will be a washable product for you to choose from. Washable products have ISO absorbency level ratings just like disposable products. Our range of washable products have absorbency ratings from 300mls to 4000mls and these will protect against both bladder and bowel incontinence conditions. 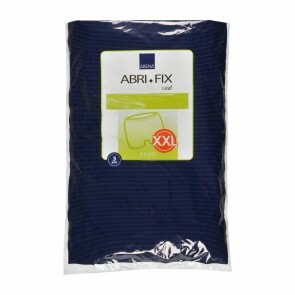 Whichever product you need in our washables range, there will be a size to fit you. 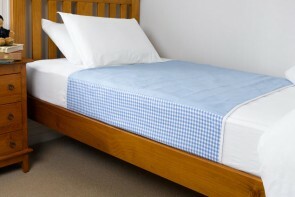 Washable incontinence products are a cost-effective way of managing your incontinence condition.